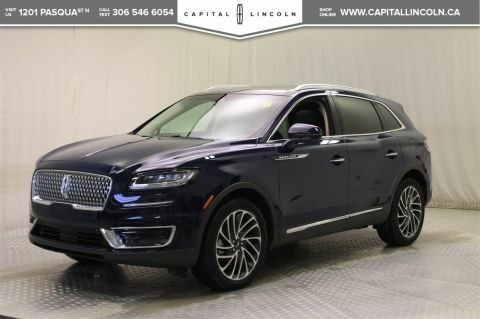 The Lincoln MKZ brings an impressive array of standard features and amenities, including adaptive headlights, push-button start, cruise control, dual-zone automatic climate control, leather seats, heated power-adjustable front seats, driver seat memory and a tilt/telescoping steering wheel. 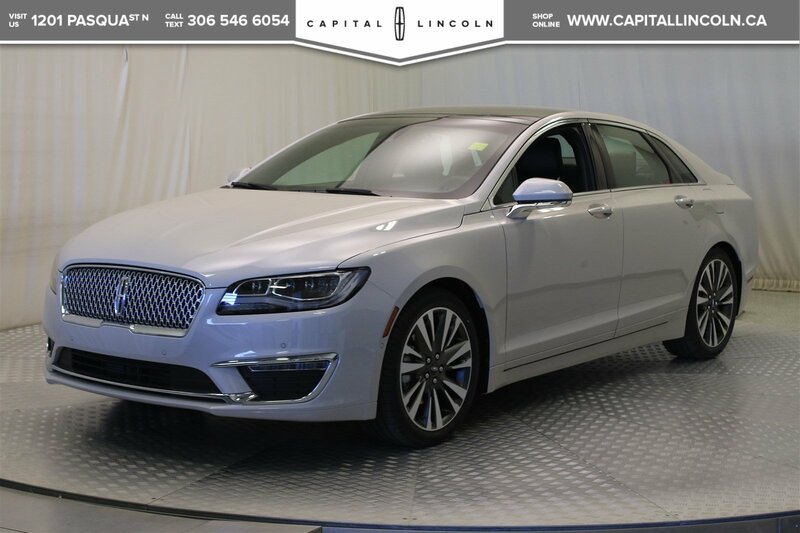 Ceramic Pearl Metallic Tinted Clearcoat in colour, this MKZ is powered by a Intercooled Turbo Premium Unleaded I-4 2.0 L/122 engine. 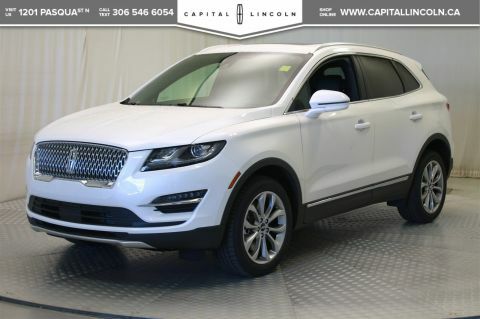 Inside it’s equipped with the MyLincoln Touch interface, the SYNC voice-command system, an 8-in touchscreen display and an 11-speaker stereo. 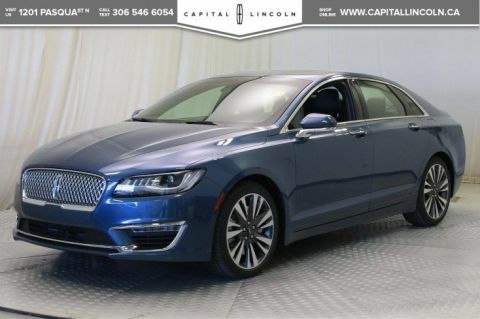 In government crash testing, the Lincoln MKZ earns 5 stars out of 5 for overall crash safety, 5 stars for frontal collision safety, 4 stars for side impact safety and 4 stars for rollover protection. The Insurance Institute for Highway Safety named the Lincoln MKZ as a Top Safety Pick recipient. Come down to Capital today for a test drive! Check out this vehicle's pictures, features, options and specs, and let us know if you have any questions. Helping find the perfect vehicle FOR YOU is our only priority.